Hello guys, if you are thinking to learn jQuery and looking for some awesome free resources e.g. books, tutorials, and online courses then you have come to the right place. In the past, I have also shared some free books and tutorials on jQuery, which complements these courses. You can also take a look at then while learning different parts of jQuery. 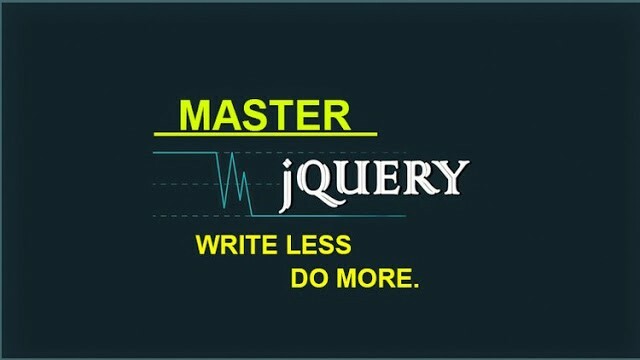 Now, coming back to the free jQuery courses to learn online. I personally find an online course best for learning a new framework or library, followed by a good book.These free jQuery courses from Udemy and Pluarlsight are actually quite good and similar to many other paid courses. They are mostly made free for promotional or educational purpose. There are also cases where a free course on Udemy changed to paid courses once the instructor hit their promotion target, so you better check out before enrolling on them.Also, I suggest you enroll sooner than later even if you don’t have time to learn jQuery right now but want to learn in near future because once you enrolled in the course you get it free for a lifetime and you can learn it anytime. This is one of the latest course to learn jQuery and jQuery UI and a good place to start if you are learning jQuery this year. It has already got more than 9000 students and it’s still free, but may not remain so forever.The course is divided into two sections, jQuery Introduction, and the jQuery UI introduction.In the first section, you will learn what is jQuery and how to use it followed by downloading the jQuery library.In jQuery introduction section, you will learn about essential jQuery concepts like selectors, filters, replacing contents, handling events and some basic animation effects like fading, sliding, toggle, hide and show etc.The jQuery UI section focuses on essential jQuery UI widgets like DatePicker Widgets, Tooltip Widgets, Accordion Widgets, and Tabs Widgets.Overall, a good introductory course for anyone who wants to learn jQuery this year. 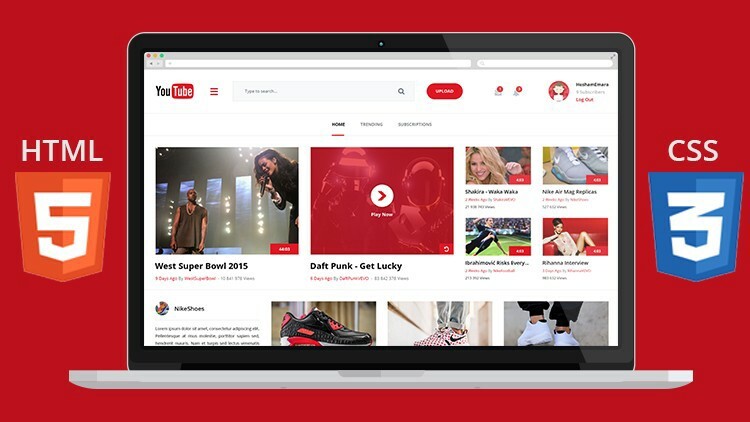 Though, prior experience with HTML and CSS is desired, which you can get by joining free frontend web development courses I have shared earlier. 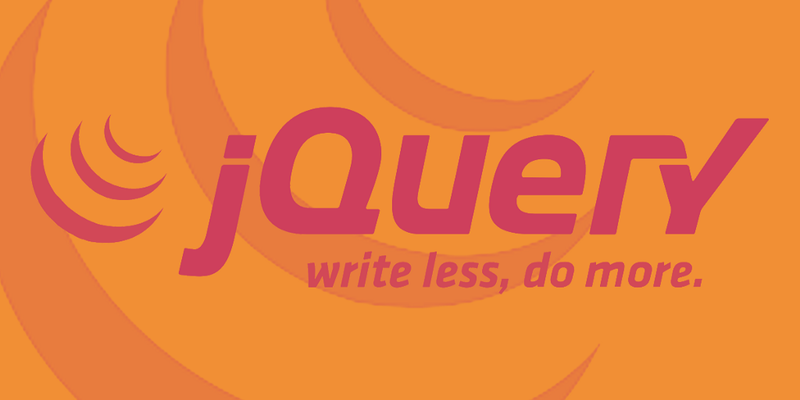 If you don’t know jQuery is divided into two libraries, jQuery, and jQuery UI. JQuery is all about validation, selector, and DOM manipulation while jQuery UI provides several cool UI widgets which you can use in your web application. In this course, you will learn how to use tags, accordion, date picker, and many more widgets. 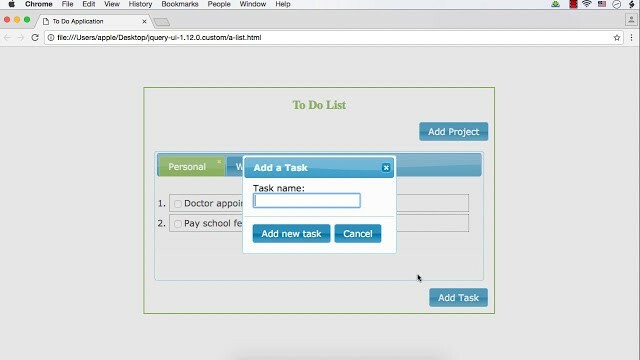 The course starts with an introduction and installing jQuery UI.After that, it covers different jQuery UI widgets e.g. jQuery Accordion, Tabs, Menu, ToolTip, DatePicker, and Button widgets. After each section, it also contains questions to test your knowledge on that particular jQuery UI widgets.It’s a short course but it’s really useful and extremely popular on Udemy. More than 32,550 students are already enrolled in this course and it has got more than 700 ratings with an average of 4.3 which is impressive. This is another free course to learn jQuery by creating responsive websites using HTML, CSS, and Bootstrap.The course starts with HTML 5 basics and explains the essential things you need for creating websites e.g. images, fonts, links, styling, forms, radio buttons, and checkboxes.Later it uses BootStrap, a CSS library for styling to style the web pages. BootStrap helps to create responsive images forms, menu, links and using font awesome icons with bootstrap etc. In the last section, you will learn jQuery to provide animation and targeting page elements using class and id selector. 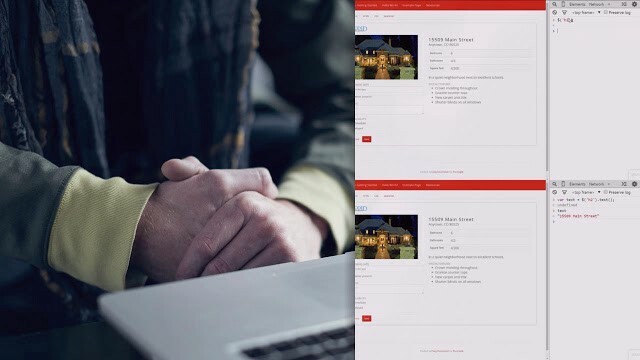 You will enjoy this tweaking and updating of code when you see things happening.Talking about social proof, this course has got more than 235 ratings on average of 4.3 which is impressive. Also, more than 6000 students have registered for this free course to learn jQuery. This is a very good course to learn jQuery from scratch. 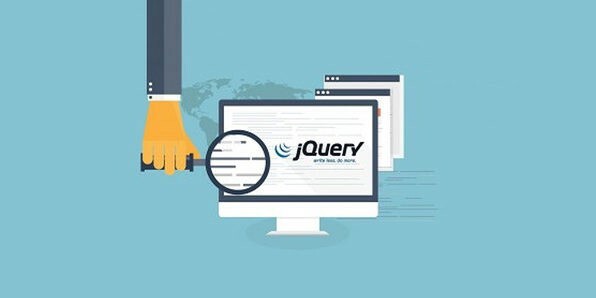 It’s a beginner level course but you will learn most of the things you need to develop a compelling user interface using jQuery.This course will teach you how to use different jQuery selectors e.g. id, class, and tag selectors to select and manipulate DOM elements, handling events and applying animation to create a responsive user interface.It also provides comprehensive coverage of jQuery selectors and interacting with DOM e.g. iterating through nodes, modifying individual properties and attributes, adding and removing nodes, modifying style like adding/removing CSS selectors etc.Apart from API and functions you will also learn how jQuery works and some essential concepts like why using CDN is better for downloading jQuery library and working with AJAX features like loading HTML content from the server and understanding load(), get(), post() and ajax() function.Btw, if you are new here then let me tell you that I have been sharing a lot of free resources in this blog from quite sometime e.g. free courses and books on Spring, Python, REST, Jenkins, JUnit, Docker, PHP, React, Web Development, and many more. If you are interested in learning those skills feel free to check them. P. S. — If you don’t mind paying few bucks for a good resource then you can also check out The Complete jQuery Course: From Beginner To Advanced!, one of the best course to learn jQuery. Top 5 Free jQuery Courses for Web Developers — Best of Lot was originally published in Hacker Noon on Medium, where people are continuing the conversation by highlighting and responding to this story.